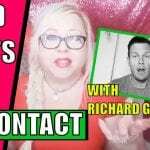 No Contact Rule: Do you have to tell a narcissist you’re going no contact? 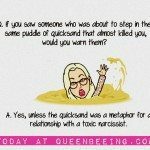 If you are going no contact with a narcissist and you’re ready to stop being codependent and start healing, this one’s for you. 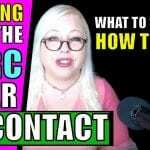 More videos on going no contact with a narcissist, the no contact rule and dealing with healing yourself in the process. 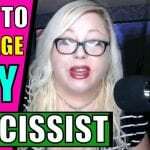 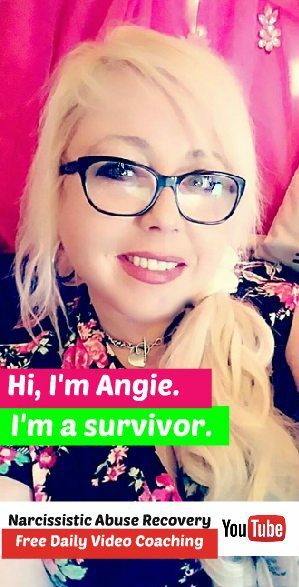 Today I’m answering a question from a viewer who has a question about going no contact with her narcissistic father and stepmother who is ill.